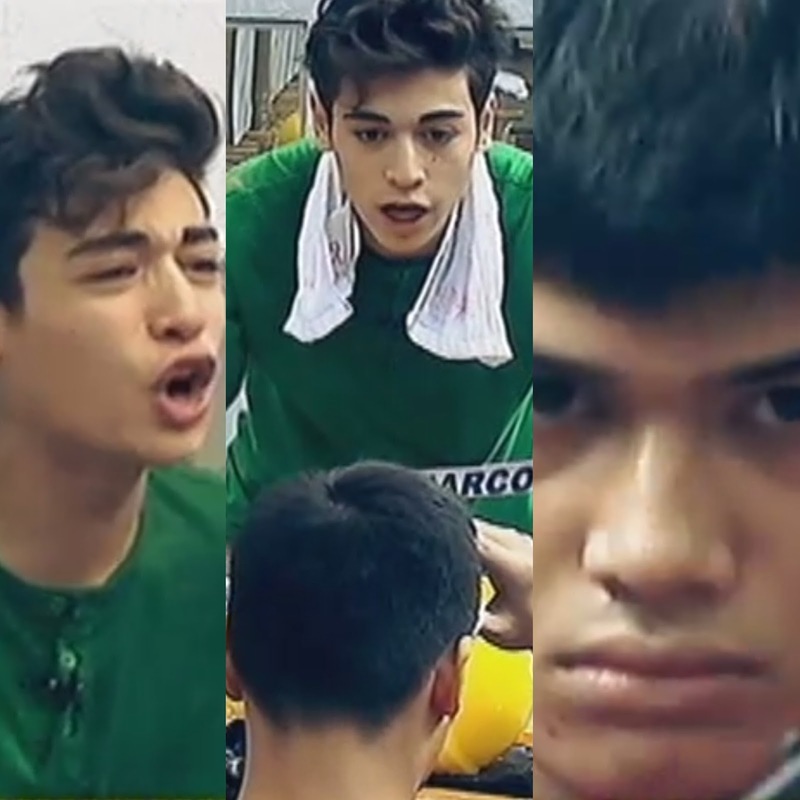 Pinoy Big Brother Lucky Season 7 housemates Marco Gallo and Christian Morones, both 15 years old, had this intense confrontation while doing a task given to them by Big Brother. What really happened? As shown on PBB's Saturday, August 20, the misunderstanding started when Marco poured water on Christian, who was sleeping while the others were busy doing their task - which is to build a house for 'Badjao Girl' Rita Gaviola. "Nag-sorry na 'ko. I'm trying to talk to you. What's wrong with you?" an emotional Marco with a raised voice asked Christian, who responded with "YOU!" Apparently, Christian refused to accept Marco's apology. The latter was later shown in tears after the confrontation as fellow housemates Yong Muhajil and Edward Barber were trying to console him. The two continued to get into a heated argument even after finishing the task, while they're already back inside the house, this time all housemates witnessing their confrontation. Meanwhile, livestream viewers have caught Christian cursing Marco following the incident. "Bigyan mo si Marco. Sya na lang pakainin mo. 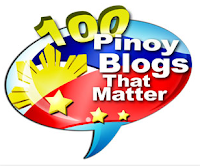 Palamon mo sa kanya ang pride nya. P----g i-- nya, bw-s-t sya," Christian said, while talking to another housemate. Perhaps these teens were stressed out already by that very hard task not fit for teens like them. But it wasn't the first time Christian got involved in a situation like that, so it could be his personality or attitude that seems questionable at this point. What's really wrong with him? Or he's just simply being misunderstood by the other housemates? Previously, Christian already had a misunderstanding with Rita, who also confronted him for giving her a cold shoulder treatment.